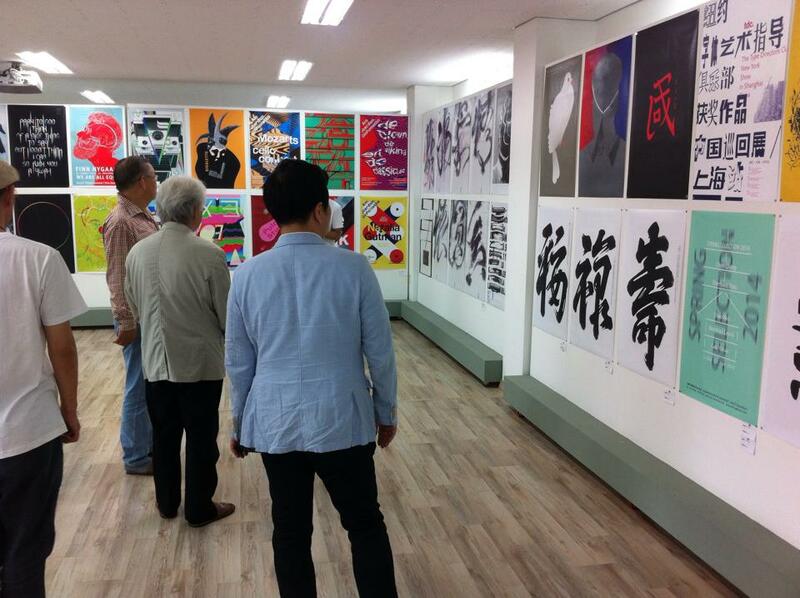 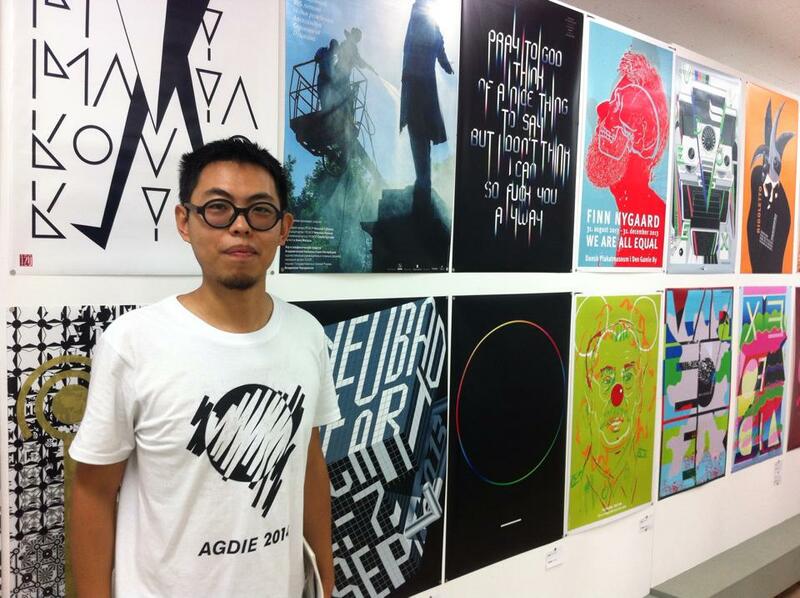 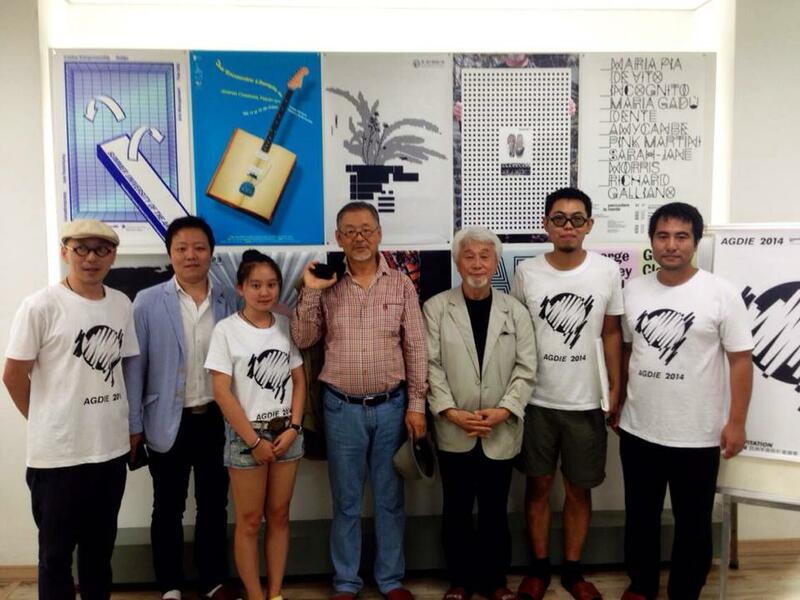 This week was the official opening of the AGDIE 2014 Asia Graphic Design Exhibition in China. 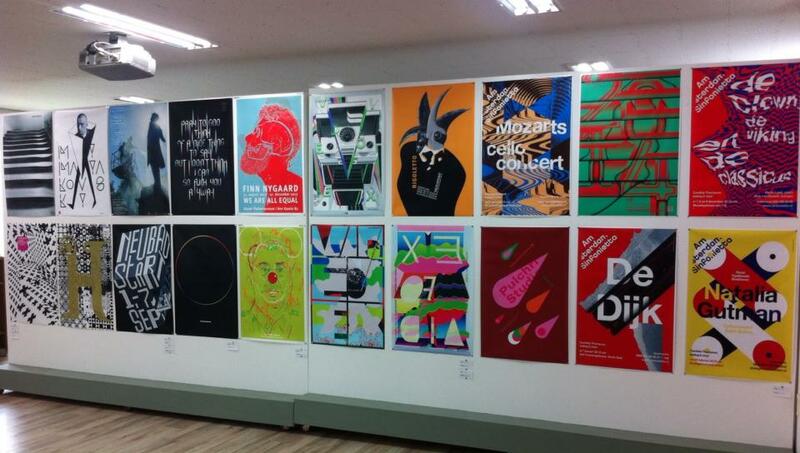 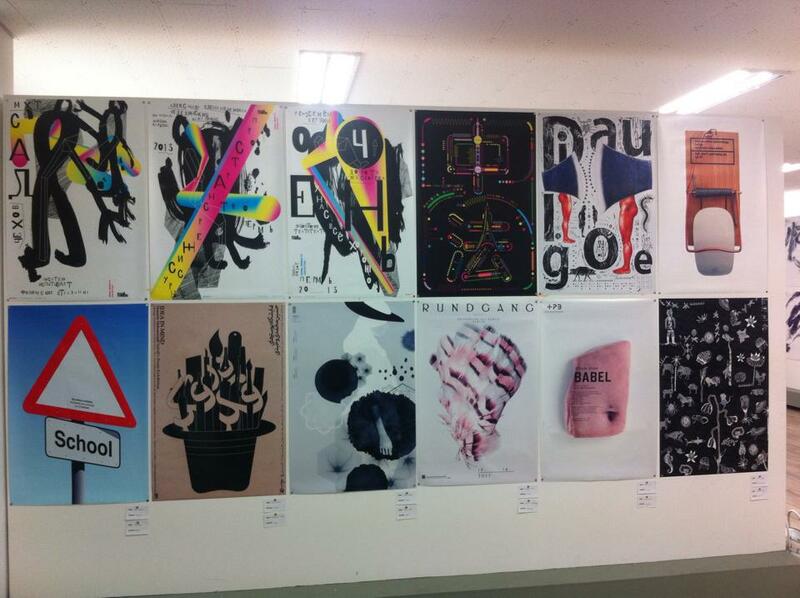 The event features some of the best poster designers in the world. 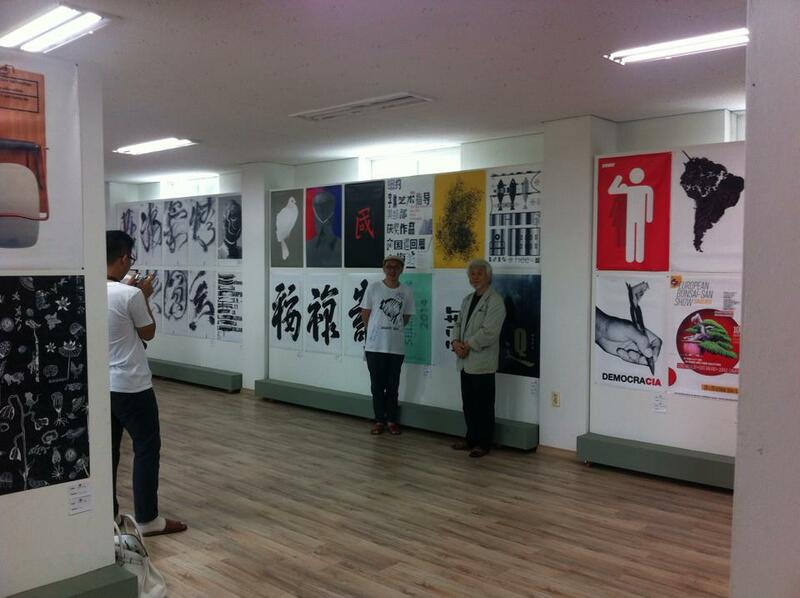 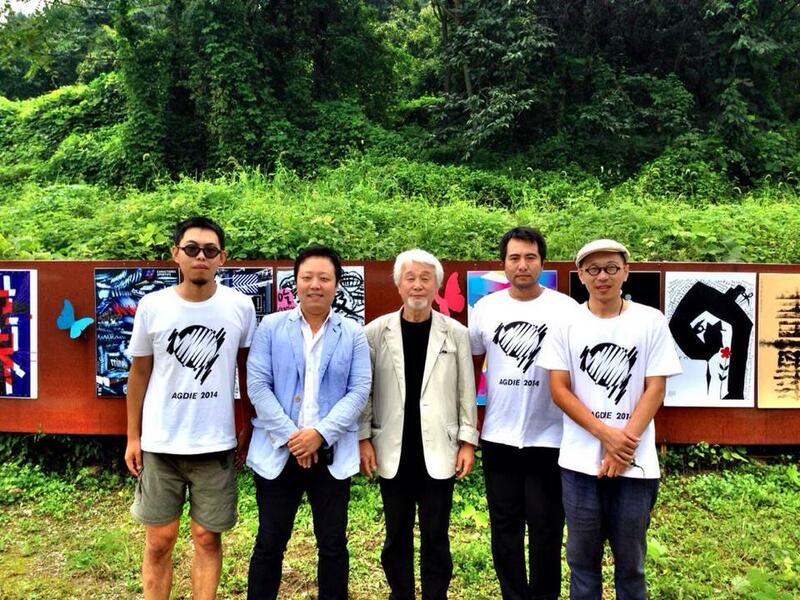 The exhibition soon finishes and it will then start a worldwide tour.